Anirban Lahiri was five strokes off the lead on a day when conditions were not easy and leader, Sergio Garcia (65) avoided an alligator. Lahiri was five strokes off the lead on a day when conditions were not easy and leader, Sergio Garcia (65) avoided an alligator. 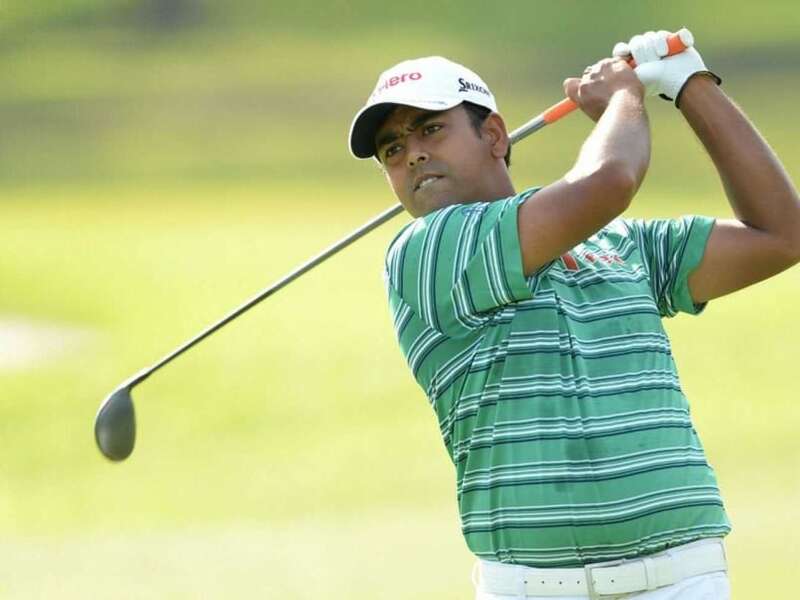 On a tough but typically windy day at PGA National course, Lahiri opened sedately with two pars and then found his first birdie on the par-5 third. But he dropped shots on sixth and ninth to turn in one-over. A third bogey on 14th meant he was staring at a disappointing two-over, but the gutsy Indian, who won two titles on European Tour in 2015, including the Hero Indian Open, fought back with excellent birdies on 17th and 18th to close at even par. "The golf course is playing extremely tough. But I played solid coming in. However, I didn't read the greens too well, but am happy with the finish," said Lahiri. On his bogey on sixth, Lahiri said, "I hit a bad tee shot but I would still say it was a good bogey because it could have been worse. What gave me good feel at the end was the par-5 18th, where I made a solid four. I hit a good tee shot and then followed with a good up and down from just over the back (of the green)." Garcia made an eagle but also avoided an alligator on Thursday. He holed out with an 8-iron from 142 yards into the wind on the second hole for an eagle, and he narrowly missed an eagle putt on the 18th hole at PGA National. The Spaniard shared the lead with Michael Thompson, the 2013 winner, who also birdied the last hole. The duo was one shot ahead of Rickie Fowler and William McGirt. Defending champion, Padraig Harrington shot three-over 73 and was in danger of missing the cut.